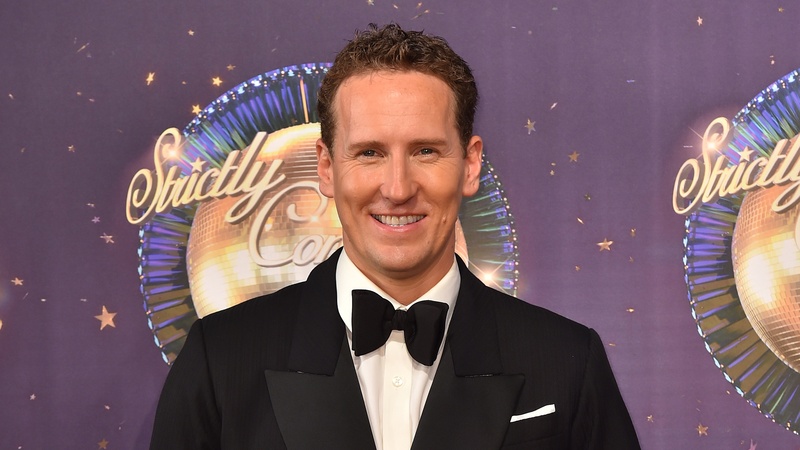 Former Strictly Come Dancing judge Arlene Philips has said she was “completely shocked” that Brendan Cole has been dropped from the show. Professional dancer Brendan revealed this week that he had been axed from the BBC competition, saying he felt “emotional and a bit raw”. Arelene, who herself was controversially axed from the Strictly judging panel in 2009, said she was stunned to hear about Brendan and discussed whether it may have had something to do with his clash with head judge Shirley Ballas. She said on Good Morning Britain (GMB): “I was completely shocked. Arlene went on: “He is absolutely a character, mean moody Brendan. He’s very strong, he’s very tall, he does not look remotely like a dancer and then he comes out on the dance floor. Brendan has famously sparred with Strictly judges over the years, and clashed with new head judge Shirley in the last series. GMB aired a clip from their row over whether there was “rise and fall” in Brendan’s tango with his celebrity partner Charlotte Hawkins. Brendan disagreed with Shirley’s criticism and at one point, judge Bruno Tonioli chimed in and suggested he was “more respectful”. Asked whether Shirley may have felt it was too much, Arlene said: “I think that’s mild. “And Bruno jumping in saying that’s not respectful, what are they, headmaster and a kid in the school? She called Brendan a real individual. “Brendan has always been the bad boy, always been argumentative, that’s part of his trademark,” she said. GMB host Piers Morgan joked that Brendan’s departure may have been down to his co-presenter Charlotte Hawkins. Brendan joined the show at its launch in 2004.